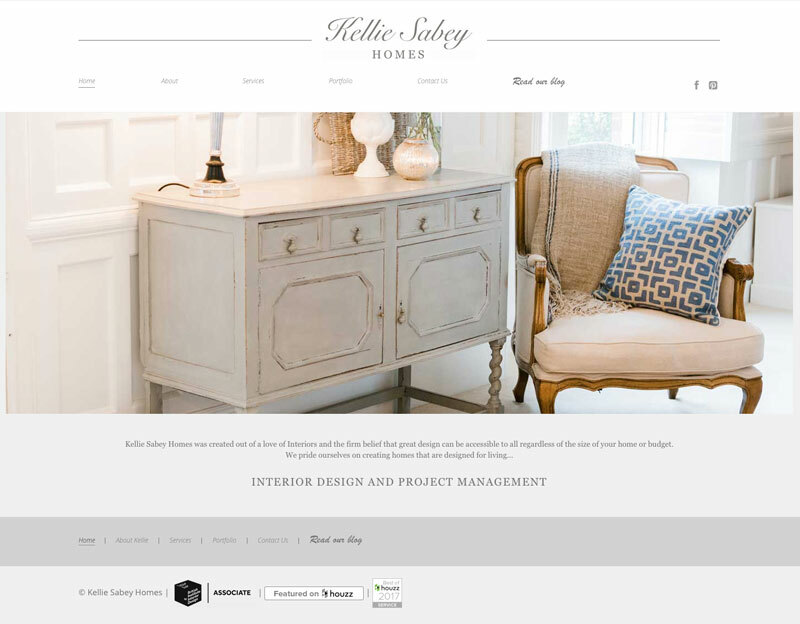 Kellie Sabey is an interior designer who wanted a brand new site to advertise her business. She had some really great photography done which makes all the difference when it comes to designing the website layout. The new site is built in wordpress so Kellie is able to update the galleries and add new jobs in to the portfolio.